Sun., 18 Aug. - Sun., 1 Sep. 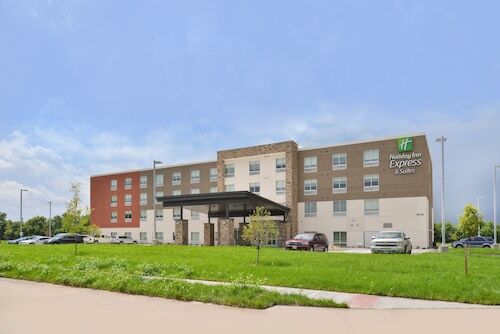 Located in East Omaha, this hotel is within 2 mi (3 km) of Bob Kerrey Pedestrian Bridge, CenturyLink Center Omaha Convention Center, and TD Ameritrade Park Omaha. Orpheum Theater and Creighton University are also within 3 mi (5 km). 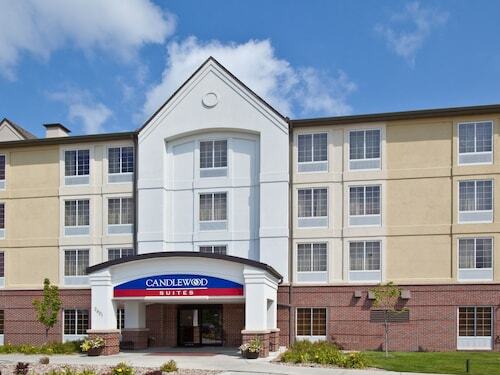 Situated in Carter Lake, this hotel is within 3 mi (5 km) of Bob Kerrey Pedestrian Bridge, CenturyLink Center Omaha Convention Center, and TD Ameritrade Park Omaha. Orpheum Theater and Creighton University are also within 3 mi (5 km). Situated on a lake, this historic vacation home is within 3 mi (5 km) of Sacred Heart Parish Church, Hot Shops Art Center, and Bob Kerrey Pedestrian Bridge. 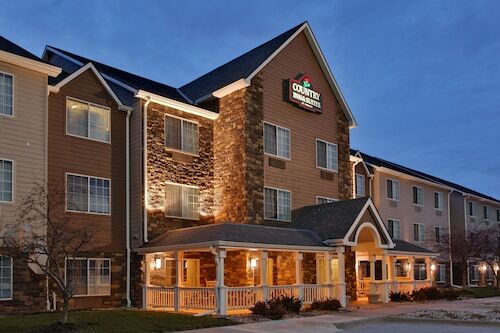 CenturyLink Center Omaha Convention Center and Henry Doorly Zoo are also within 6 mi (10 km). 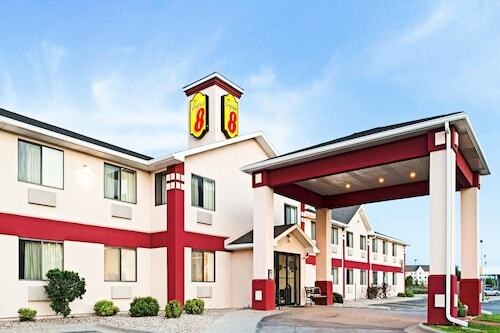 Located in East Omaha, this aparthotel is within 3 mi (5 km) of Orpheum Theater, Creighton University, and Omaha Children's Museum. Henry Doorly Zoo and Lauritzen Gardens are also within 6 mi (10 km). Answer : The cheapest day to fly from Montreal to Omaha is on Sunday. So, if you are trying to save a bit of money on your next business trip look for flights on Sunday. 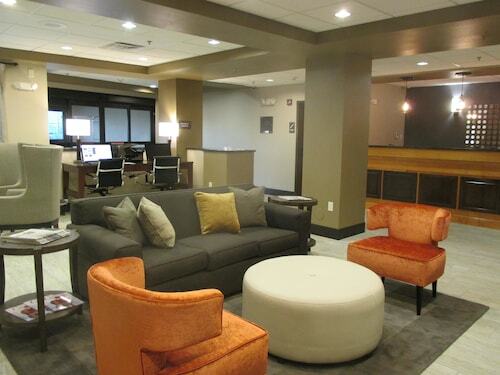 Question : How long do most people stay on their visit to Omaha? Answer : Of course, you're not most people, but if you were, you'd stay around two days. Answer : You sure can switch your departure or arrival date and you may save money by changing it. The lowest-cost day to fly in April is Sunday. Question : What is the cheapest airline flying from Montreal to Omaha? Answer : Delta Air Lines is your best flying friend for finding that in demand low fare. They're offering fares as low as $336, while prices for similar flights can cost as much as $900. Question : How much is a plane ticket to Omaha (OMA) from Montreal (YUL)? Answer : Cost can range from $336 to $900, prices for YUL to OMA do fluctuate more than most routes from Canada. Don't forget, the sooner you book, the better price you tend to get. Answer : Tickets are currently $336, 27% less than the average price for this route. As of Apr 15th, the cheapest day to fly from Montreal to Omaha is Apr 28th.